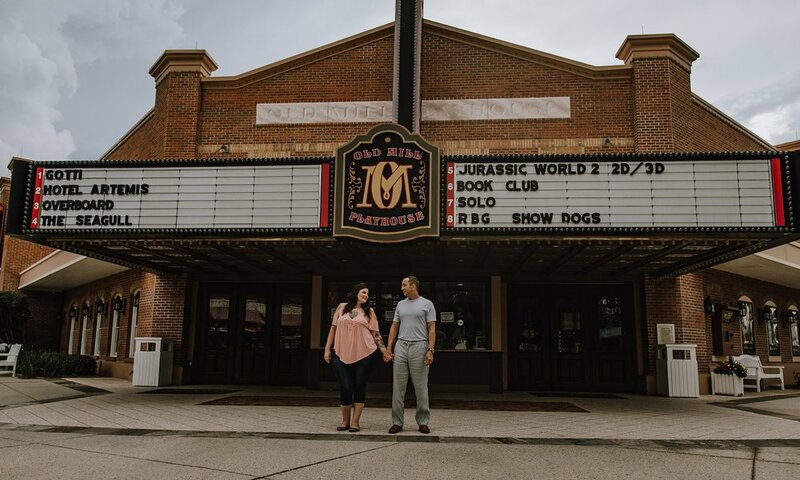 You never know when and where you're going to find someone special, and these two are living proof. As Dana says, their relationship started as a Tinder match and now they're tying the knot! 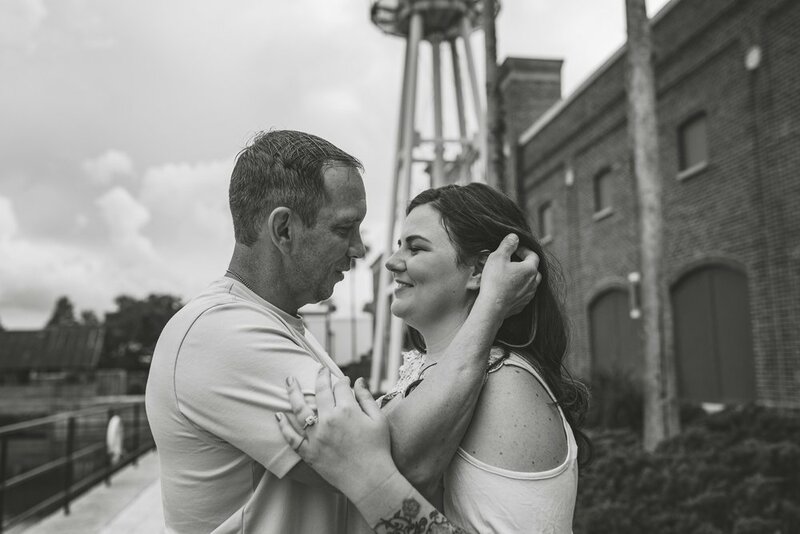 During their lovely engagement session — which took place in Villages, Florida — we all had so much fun. We laughed, we played, we had coffee. It began at the waterfront pier and eventually moved downtown, culminating in one of the most diverse yet wonderful photoshoots I've had to date. You can see a collection of my favorite photos from the session below. I also had the opportunity to photograph their wedding on 8/18/18 so you can see the follow-up shoot, as well! Good luck Dana and Toby on your new journey together! You can see the full album here! LIKE WHAT YOU SEE? THEN DON'T FORGET I CAN DO THE SAME FOR YOU AND YOUR LOVED ONES! BE SURE TO REACH OUT IF YOU'RE INTERESTED IN A PRIVATE SESSION. MAD IMAGES INC IS ALWAYS ON POINT AND READY TO CAPTURE YOUR MOST CHERISHED MOMENTS. ALL IMAGES PROVIDED COURTESY OF MAD IMAGES INC. PLEASE DO NOT DUPLICATE OR REUSE THEM WITHOUT THE EXPRESS PERMISSION OF MELISSA DOZIER.